Keep in touch. Receive the Olner PSM newsletter. 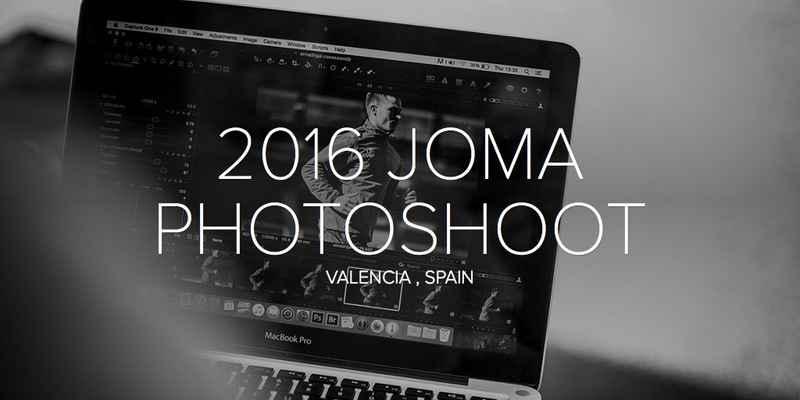 Olner Pro Sport Media is a creative design agency, specialising in the sports industry. We employ an intuitive understanding of our clients requirements to deliver cost effective creativity and productivity. 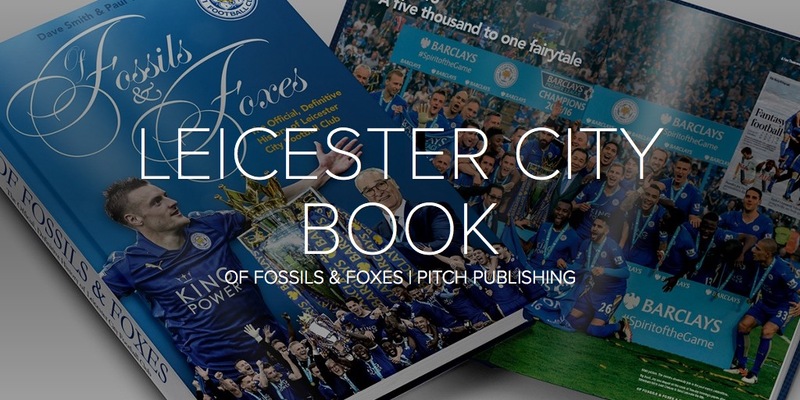 We begin by helping to develop strategic marketing and communication platforms for clubs, brands, leagues and other sports organisations and then deliver via multi-channel activation; from print to web, digital and display. 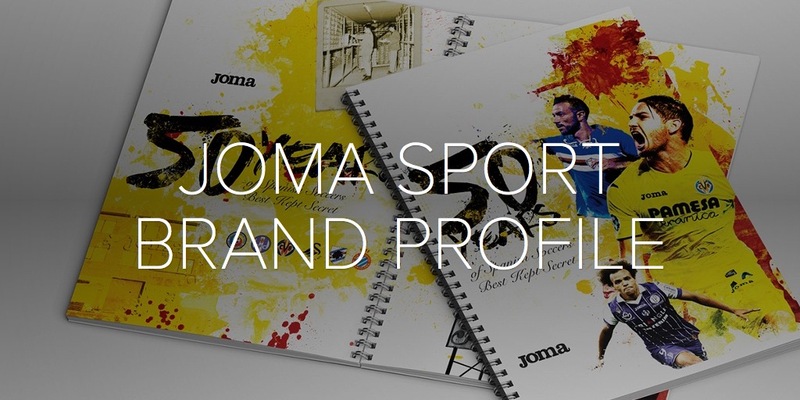 Our small team of designers combine our passion for creativity and sport to provide eye-catching imagery and engaging copy to ensure messages make full use of the delivery channels employed. We take great pride in offering a full range of specialist creative services including photography, retouching, graphic design, packaging, advertising, websites, social media, video and other digital media formats. Olner Pro Sport Media have developed a strong reputation for quality service and rapid delivery at highly competitive rates and we approach all our work with infectious enthusiasm. formula has worked for our growing portfolio of clients. 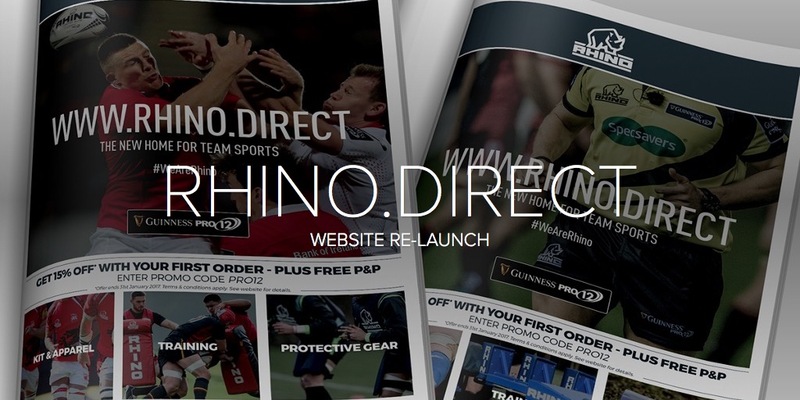 Olner Pro Sport Media provide invaluable creative resources to the Rhino Rugby group as we continue to expand from our traditional rugby union roots to include rugby league both in the UK and globally. 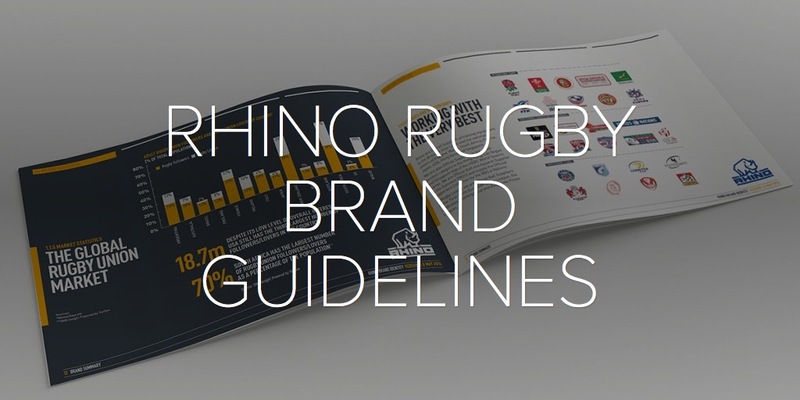 Their designs for both the official Guinness Pro12 and first:utility Super League match balls, as well as the official ball for the past two British & Irish Lions tours, has helped reinforce Rhino as a leading sports brand in top flight professional rugby. Our ticketing, merchandising and commercial teams have benefitted from Olner’s dedicated support and highly responsive turnarounds since the transition from the Withdean to the Amex and our move to the new training ground in 2014. As a small sports publisher, we rely on cost-effective, yet vibrant and eye-catching cover designs for our growing list of books. Olner Pro Sport Media are experts in taking a brief, liaising with authors, picture agencies, copywriters, proof-readers and printers and ensuring the process is as smooth and swift as possible. 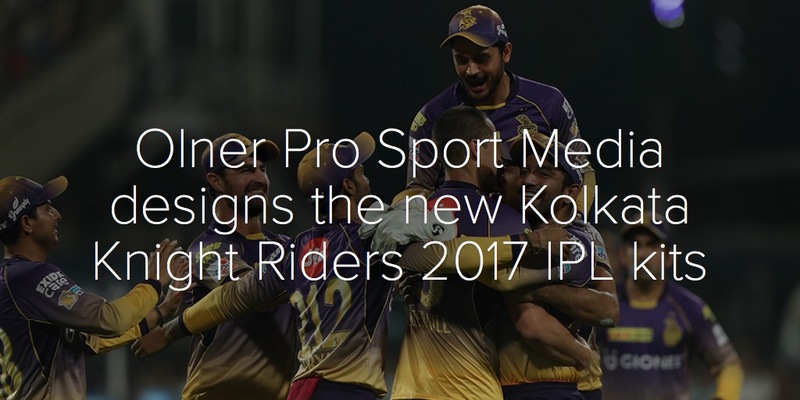 Olner Pro Sport Media offer Evolve Brand Management a highly responsive service and at very competitive rates. We are delighted with the energy and enthusiasm they invest in our projects. Please take a look at some examples of how the Olner Pro Sport Media formula has worked for our growing portfolio of clients.